Tai Chi is not something you can do once in awhile and get benefits from it. It is something that must be done regularly. I recommend practicing your Tai chi no less than 4 times a week. 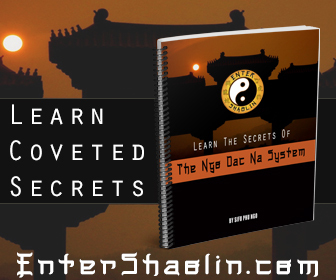 When I first started Tai Chi I had a hard time making time to train. I remedied the situation by making myself go to sleep an hour earlier and waking up an hour earlier. It took me about 2 months of doing this before it became natural. For the past 3 years I have been waking up at 4:30 am it was hard at first, but now its just a habit. No matter what time I go to bed I still wake up around the same time everyday. I am not saying you need to be that extreme but do set time aside to train and stick with it. Author: codeofthesamurai Keywords: Added: June 13, 2010.
www.chinasouth-taichi.com Chen Tai Chi Sword performed by Chang Chang. 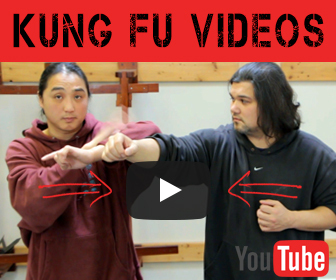 In this video you can see the uses of Tai Chi Chuan in a real fight. Golden Dragon school of traditional kung fu – www.kungfu-school.com. Elizabeth Cunningham: Love Your Enemy: A Novelist’s Dilemma There is an old adage: write what you know. In the case of writing about battle (at least for me): Read more here: tai chi chuan | Health and Wellness · Share/Bookmark. 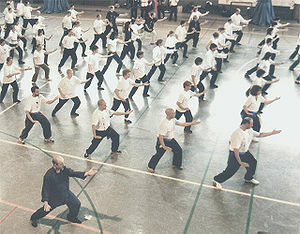 To do Tai Chi properly it needs to be incorporated into your life style. Like all things you will get out of it what you put into.